Scandinavian Eyewear is a Swedish traditional, authentic and genuine company with a history that began as early as in 1948. The company originates from Småland among sparkling lakes and deep forests. 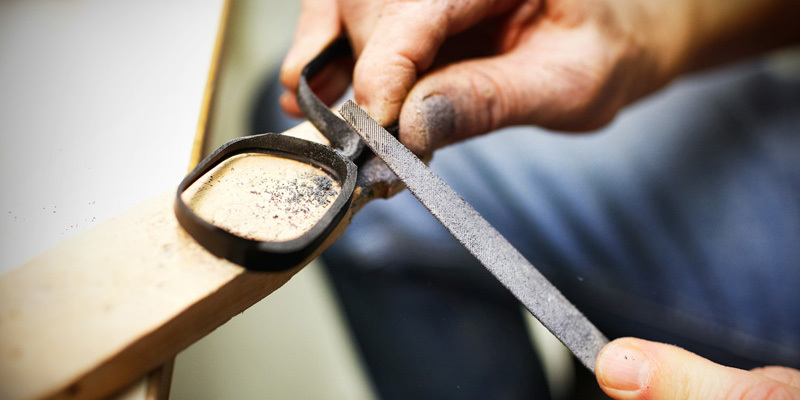 Scandinavian Eyewear have with its skilled and genuine craftsmanship designed, developed and at times manufactured eyewear frames in Jönköping, for 70 years. Scandinavian Eyewear has an authentic heritage, a long design tradition and history that few brands can rival. We believe that history and tradition is something extremely valuable – but only if it is used as a platform for creating new visions. Through our own driven and dedicated design and product development team, we constantly strive to be at the forefront, whether it is in developing materials, technologies or form and expression. Our strength is that we focus only on eyewear; we design and develop arches of the highest quality, with elegant design solutions and attention to the small details. 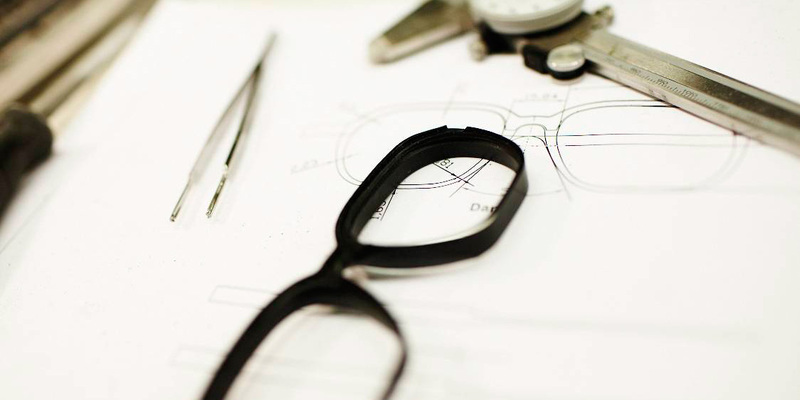 That has made Scandinavian Eyewear into a leading company in the Nordic region in the manufacture of eyewear frames. Scandinavian Eyewear can also take pride in being the only Swedish eyewear company granted the Royal Warrant Holder title. For decades, this quality mark has become distinctive for Swedish design with high quality and is a prestigious title that we carry with honor since 1983. WITH OUR CLASSIC SKAGA BRAND, OVER THE YEARS SHAPED BY A NUMBER OF RENOWNED SWEDISH DESIGNERS, INCLUDING SIGVARD BERNATOTTE, WE DARE SAY THAT WE MADE OUR MARK ON SCANDINAVIAN EYEWEAR DESIGN. Scandinavian Eyewear has today, in addition to our own traditional brand – Skaga, several strong and international brands in our portfolio. There are brands with different expressions and character, but high quality care and a genuine personal commitment are clear common denominator. We are still designing and manufacturing frames for Skaga and Pilgrim in Jönköping. In October 2012, Scandinavian Eyewear became a part of the third-largest eyewear company in the world- Marchon. This meant a great opportunity when Scandinavian Eyewear’s already extensive brand portfolio could be supplemented with several of the world’s leading fashion brands such as Nike, Calvin Klein, Lacoste and Chloé. Marchon has about 2900 employees and is represented in 100 countries and six continents. Marchon itself is owned by VSP which is a non-profit company. 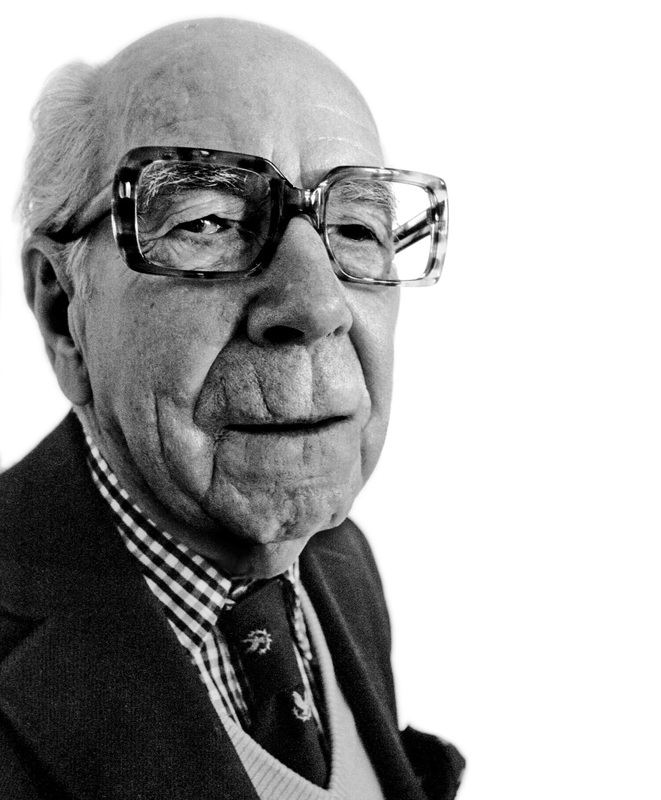 It was founded about 60 years ago by some opticians who wanted to help people see better.